Are you thinking about launching a customer rewards program but not sure where to start? Last week I started a blog series called “Questions to ask before you start your customer rewards program” based on my experience with merchants wanting to enhance or start a rewards program. The two questions I answered last week are “Will my customers want to participate?” and “How will I communicate my new rewards program to my customers?” Now that you are confidant your customers will appreciate your new program and you have a communication plan to announce your new program, let’s talk more specifics about your customer rewards program enrollment. How will my customers join my rewards program? In order to get maximum participation in your rewards program you should follow these three steps when deciding how to enroll your customers. One way to turn customers off from your program is by making them jump through hoops to join. No reward is good enough for a customer to stand at the register holding up a line of people just to enroll. 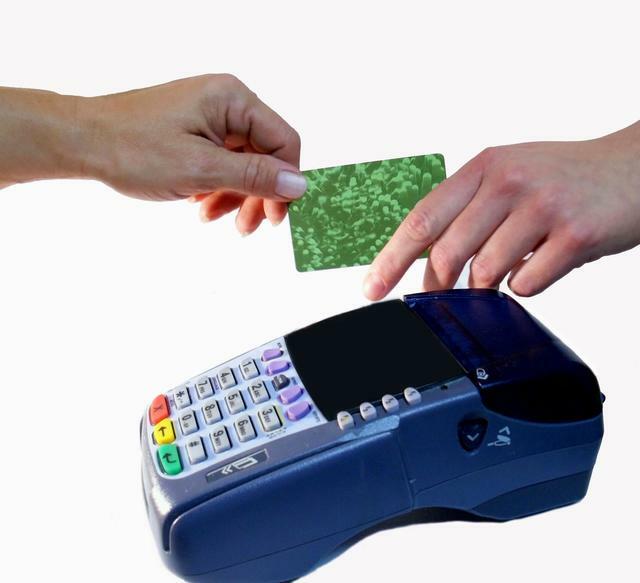 Programs that are integrated into the businesses POS often already have the customer data. The employee just activates a card or adds a member number to the already existing account. American Eagle’s rewards program does this by attaching a card number and handing you the card, but not every business can afford a costly POS integration just to launch a customer rewards program. Utilizing paper enrollments, enrollment via a terminal with the Driver’s License and/or a web enrollment page you can create a combination of enrollment options that make it easy for your customers to enroll in your rewards program. Another way to simplify your enrollment is to use the phone number as the member id as shown by Best Buy Rewards and Walgreen’s Balance Rewards. How many times have you filled out a paper enrollment form with your address and never received a single mailing from a business? (We will cover broken promises in a future post…) While there can be some uses for address beyond direct mail like segmentation for offers, if you aren’t going to use a piece of information don’t collect it. If your plan is to offer text and email promotions but no direct mail think about why you would need to collect customer addresses? If you never plan on sending out a birthday offer why would you collect birthdays? If your strategy is to evolve your program to include birthday or specific geographic segmentation, then get the information. If not, keep it simple for your members and just get the information you need which may be name, email and mobile. The most important step for deciding how to enroll customers in your rewards program is to be sure you understand the flow of your business. Visit businesses with a similar flow to yours that offer rewards or communication programs and see what does and doesn’t work for enrollment. Having a paper enrollment that a customer fills out works well if you own a sit-down restaurant, but not so well if you own a quick service restaurant. Sending your customers to a web enrollment page works well if you have an existing online presence but not so well if you don’t. Enrollment is an important part of your customer rewards program and worth the time to research so you can do it right. If you have an existing rewards program but you are struggling with getting customer to participate you should reevaluate your enrollment process. Remember…if your customers aren’t signing up, you aren’t rewarding anyone! Now that we have covered getting your customers enrolled come back next week for questions about rewards program structure and rewards to offer.